OK, I admit it. Size really does make a difference. Lest you think you've picked up a copy of Hustler by mistake, let me hasten to say that a fine example of this dictum is the Outer Reef 70 seen on these pages. 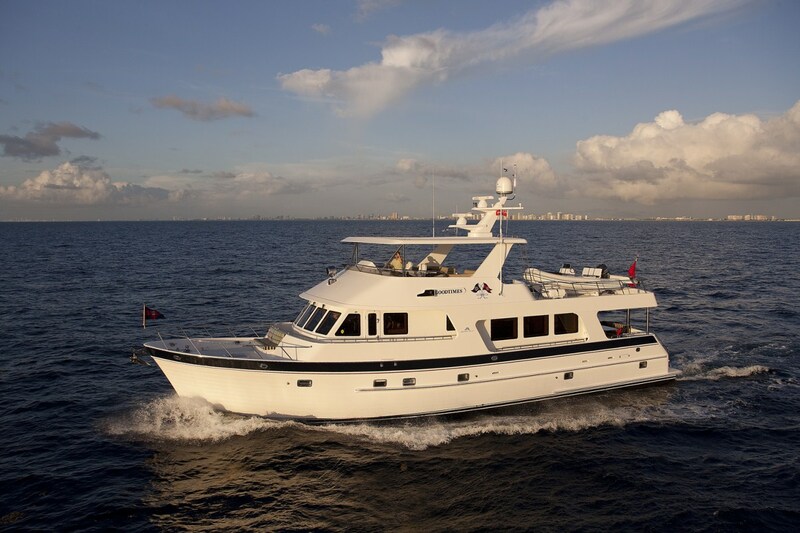 It is essentially a stretched version of their 65-footer, but, oh my, what a difference!